Well, Before choosing programming language one should know what he/she actually wanna go with; whether he/she wants to be a Software Developer or Web Designer or Data Scientist or game developer. 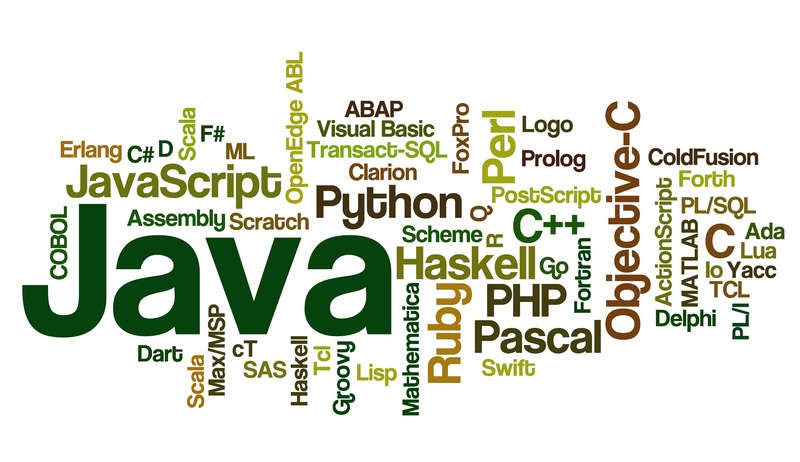 If u want to be Software Developer then go for c++/C# and also java. For Mac/iPhone developer learn Swift. Want to be a Data Scientist? Go for Python or R.
One of the best programming languages. Though Java lost is popularity by approximately 6,000 job postings in 2018 in comparison to 2017, but is yet in demand. All Android apps functions on Java and about 90 % of the Fortune 500 companies use Java for backend development. Python is the fastest-growing programming language, and by 2019 will significantly overcome other languages in terms of active developers. This is based on the prediction of programming Q&A hub Stack Overflow, based on the ballooning number of developers viewing questions about Python on its site and all the upcoming images are from stack overflow. There is a slight decline in its demand this year. Being an object-oriented programming language from Microsoft was created to run on Microsoft’s .NET platform and to make rapid development. C# is greatly used in video game development, so if you wish to become a video game developer, you could learn it for your advantage. This happens to be a scripting language used on the server side and improved its ranking. Most developers make use of PHP for web development. Perl has lost popularity with a drop of about 3,000 job postings. Perl remains popular for the system and network administrators and like a connecting language. Swift: Swift is very popular lang use to develop mac/apple / iPhone. But swift is not easy to learn and community of swift is not a free or open source, so u might face some problems learning it. Rust: This is another language, gradually gaining popularity according to data by the Google Trends. R: R programming is also in demand because of machine learning. There’s a hard competition between Python and R. R programming is also useful in Data Science for data handling. SQL: A language to store, retrieve and manipulate data in databases. Not a programming language as it doesn’t have looping and other fundamental functions, but PL/SQL has added some to these. .NET: This is by Microsoft for app development for desktop, web, phone, gaming, and IoT. An open-source program used by C#, VB and F# programming languages. With this, we conclude our discussion on career guidance on which one is the Best Programming Language. And keep looking into this space by career advice for more career guidance tips, news, and updates.